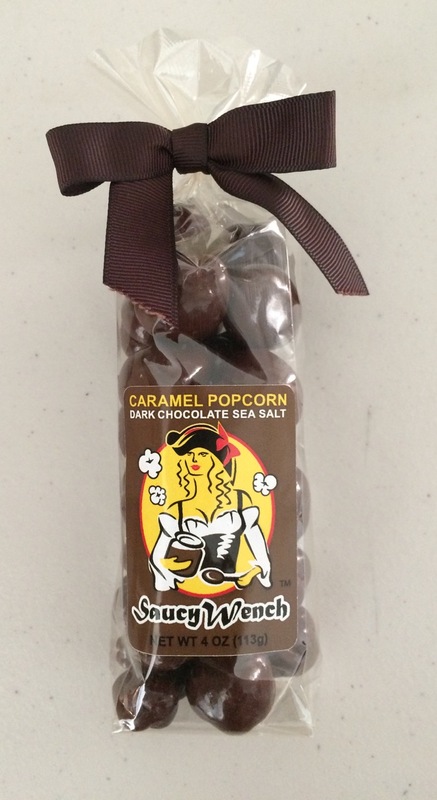 Dark Chocolate Caramel Popcorn with a hint of Sea Salt. 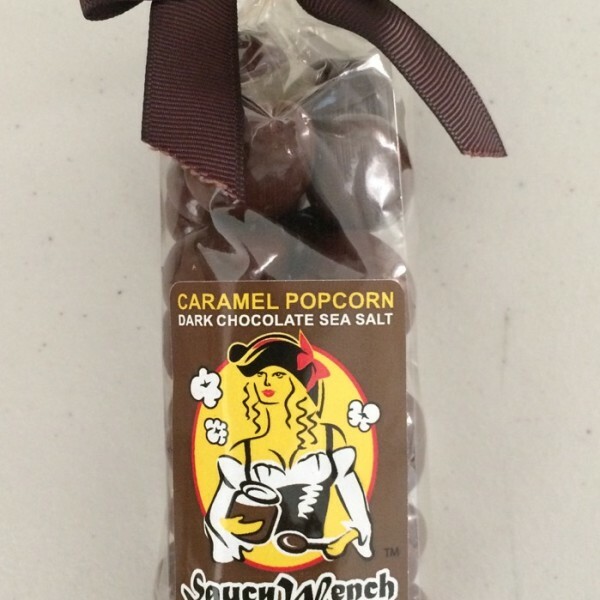 Crispy caramelized popcorn inside rich dark chocolate with a hint of sea salt. 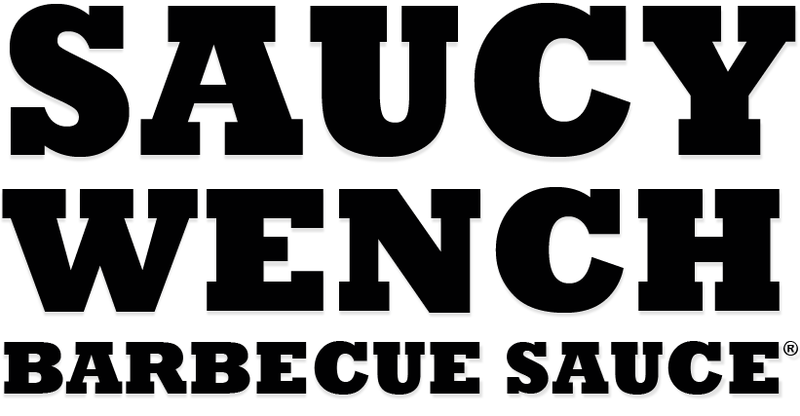 Unique combination with premium quality ingredients! 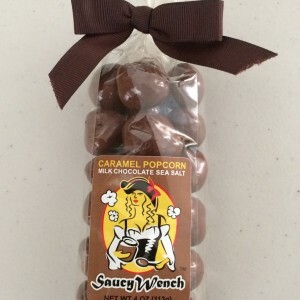 Everything you and your customers want in a chocolate snack and more!